“Pay attention to where you are going because without meaning you might get nowhere.” said A. A. Milne. Allen Alexander Milne was to create happiness for many adults and children with his verses and tales of Christopher Robin and Winnie the Pooh, yet he gained little pleasure from the success of the books. The British-born “A.A. Milne,” as he was known to millions of readers, began his career as an essayist for the Punch magazine and moved onto producing light hearted plays and novels in his own right. His initial literary works enjoyed some notoriety and a loyal following. 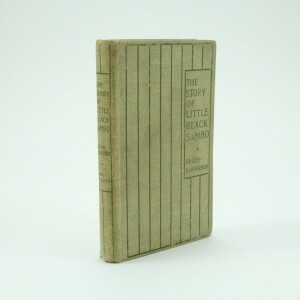 His early works included short stories, “The Sunny Side” (1921), A Gallery of Children” (1925) and the play “The Dover Road” (1921) which were all well received. The first appearance of The Pooh character was in the Punch magazine as a poem, “Teddy Bear” published in February 1924 and again in a Christmas Eve story called “The Wrong Sort of Bees”. 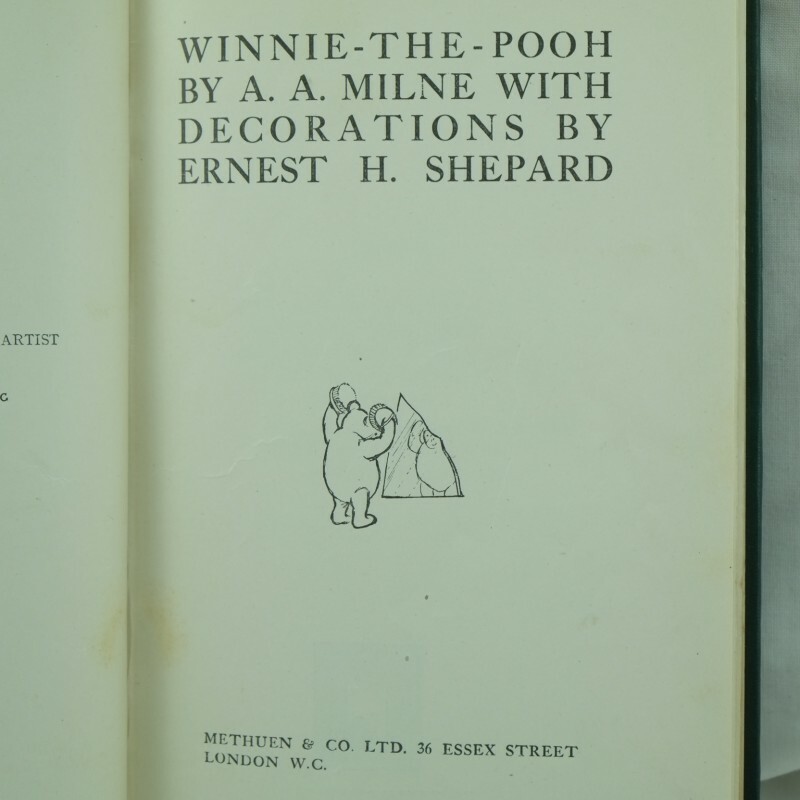 Milne was encouraged to write more children’s verses and “When We Were Very Young” was published in 1924, quickly followed by “Winnie the Pooh” in 1926. 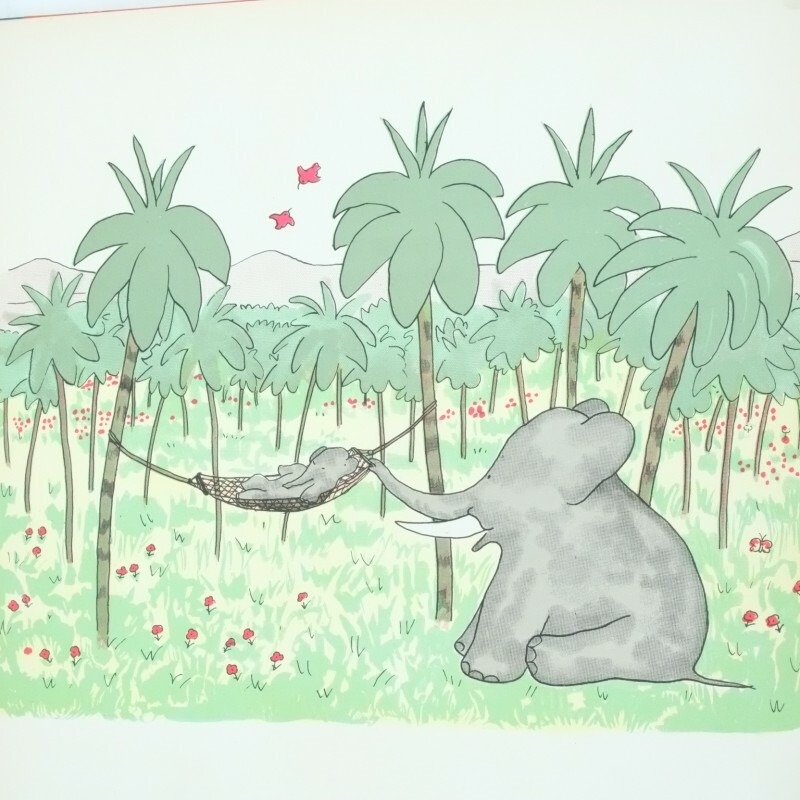 A further book of children’s verses was produced in 1927 in “Now We Are Six”. 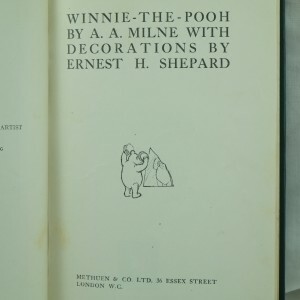 The charming illustrations were drawn by Ernest Shepard who had links with the Punch magazine and his drawings helped to promote the Winnie The Pooh stories into a rare and roaring success. Milne was beginning to feel constrained by the restraints that his readers demanded to create more of the Pooh stories. He reluctantly obliged in his next book, “The House at Pooh Corner” in 1928. Milne continued to pursue his other literary persuits during this time producing the stories of “The Secret and Other Stories”(1929) and the plays “The Fourth Wall” (1928) and “The Ivory Door” (1929). Milne enjoyed writing whatever pleased him and appeared to revel in the movement from verse, play and story which was not encouraged by his Winnie The Pooh followers. 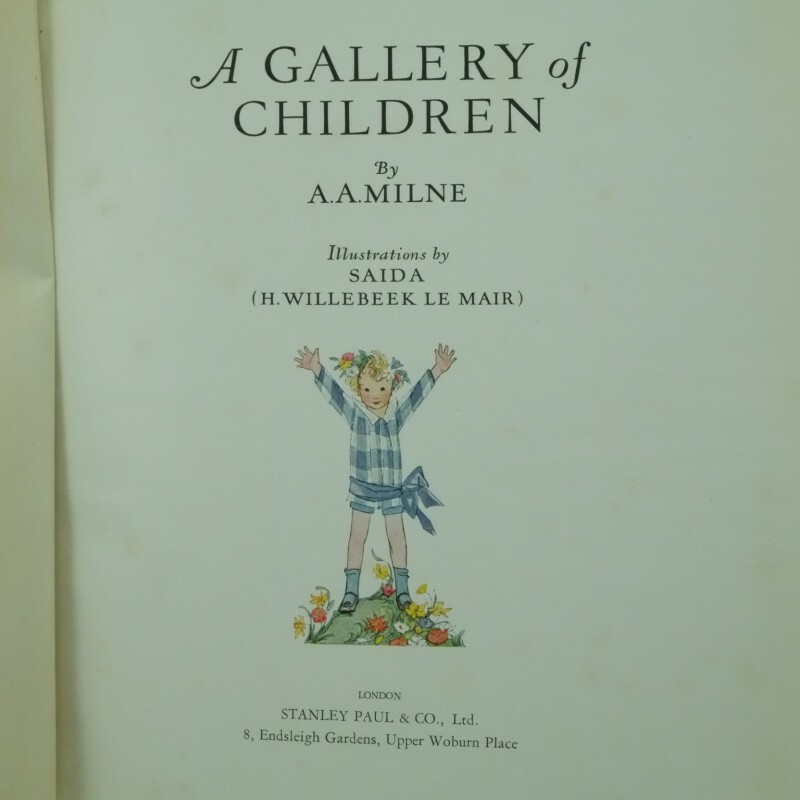 Milne commented that he has “Said goodbye to all that in 70,000 words” (the length of the four principle children’s books) although his publisher, Methuen, continued to issue whatever Milne produced with approximately twenty five further works of novels, plays, political polemics and essays. These included “The Toad of Toad Hall” (1929), “Michael And Mary”(1930) and “Two People” (1931). Unfortunately these literary works did not come with the public recognition Milne sought and he continued to dislike being cast as a children’s author. “The World of Pooh” won the Lewis Carroll Shelf Award in 1958 but I suspect that it held little joy for A. A. Milne to receive it. 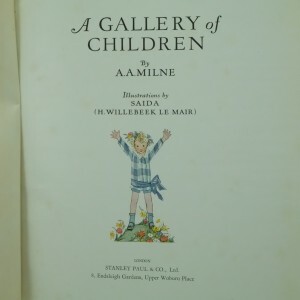 To view more of his rare and first edition books visit our page A .A .Milne and I hope you enjoy all of his publications!